You Could Be the Next BEST-SELLING AUTHOR! Did you know we can get your book ranked at the top of Amazon within a few days with the right strategies? - Do you have a book that is not currently selling well? - Do you need to get more high quality clients? - Would you like to leverage a successful book launch to take your business to a whole new level? 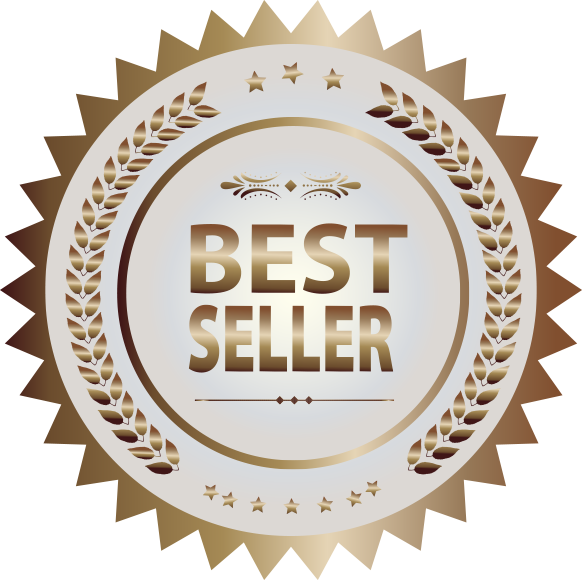 Join the ranks of our other best selling authors who are having tremendous success with their books right now.